Where possible, we recommend getting together for a free consultation, face to face. This is available for all Services. It is important to make sure that, as a Couple and Wedding Planner you get on! Think of the Consultation as a "getting to know you" exercise. If meeting in person is not possible, we can easily to this via Skype. Are you having a DIY Wedding? Have you thought about any of the following? Who is going to worry about your Guests being in the right place at the right time? Who is going to liaise with your Caterer's to ensure that the food is served on time? Who is going to watch the clock to guarantee that the day runs smoothly, according to your plans? Who is going to make sure that your entertainment arrives and sets up correctly? Who is going to act as Toastmaster? You may think that your Best Man or Usher can help with these tasks, but then they would miss out enjoying your big day with you. 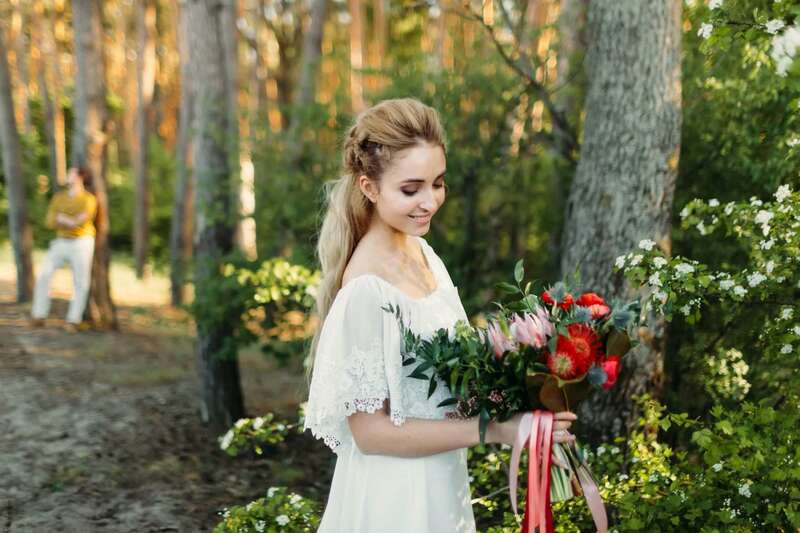 Here at LMS Weddings, our On the Day Coordination Service is perfect to remove the stress from you during the run up, and on your big day so that you can BOTH enjoy your day and every precious moment. 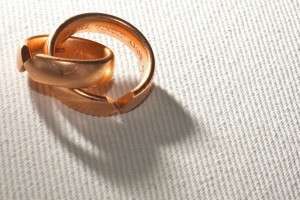 Are you struggling to find that "Perfect Something" for your Wedding Day? Perhaps you are having your Wedding in an area of the Country that is unfamiliar to you? and recommend, based on your personal requirements for your big day. Do you have an idea of the Style of Wedding you would like? Have you scoured the Internet to find your perfect Venue but have still not found it? We can source the perfect Venue for your, somewhere that you may not have even considered. 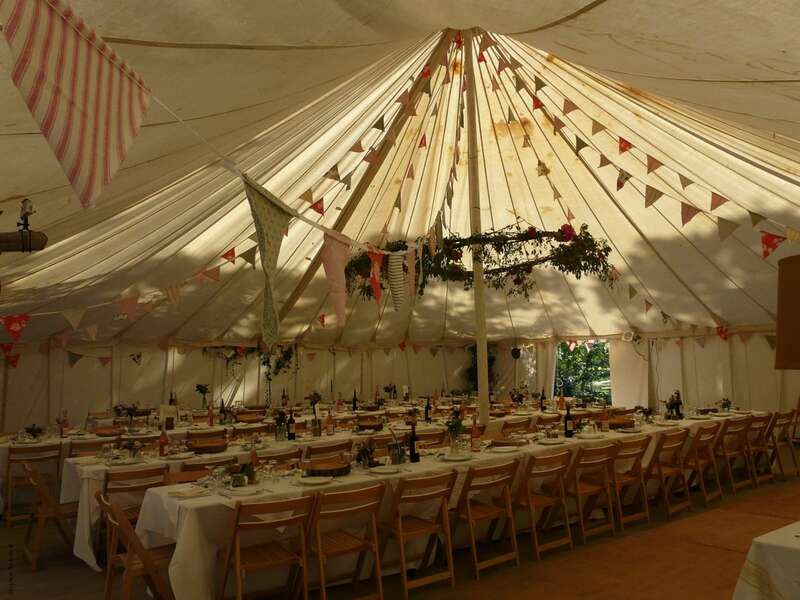 We will carry out an extensive search on Venues suitable for your requirements and budget. We will produce a bespoke detailed report supporting our recommendations. or simply not have the time or inclination to plan your dream day? Be there on your Wedding Day to provide you with full support, including overseeing the set up of your Ceremony and Reception Venue and make sure that you Suppliers have arrived and set up correctly, provide toastmaster services, give support to Guests and Bridal Party to ensure that they are in the right place at the right time (Especially at the photographs! ), pay any outstanding bills on the day, unlimited telephone and email support throughout your planning stages.